“I have lived six weeks now in the river delta. No other man lives on this floating plain, no road runs through it. Unsure of his parentage and betrayed in love, Theo Shortcourse is on the run. Theo has always been overshadowed by his charismatic nephew, Bain. Now Bain is the most powerful figure in the Irish government and Theo is wanted for murder. 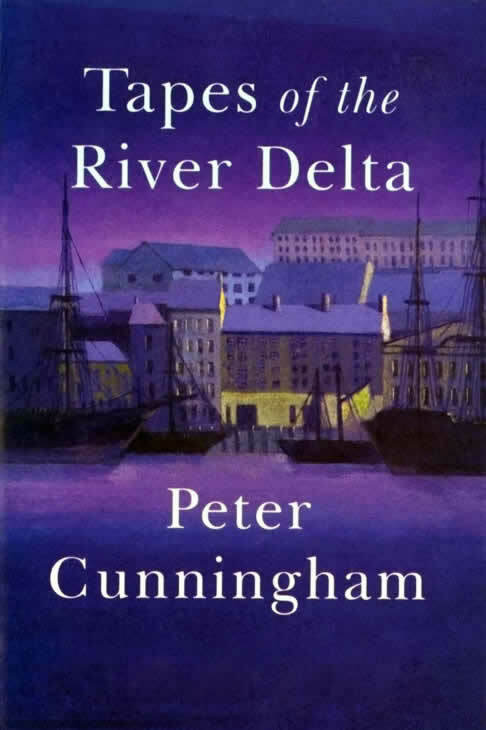 As he hides from his pursuers in the river delta, Theo thinks back over his life, a story whose tangled themes of blood and tribe, politics, church and law, desire, betrayal, violence and guilt reflect the blasted hopes of modern Ireland. “It is difficult to know what to admire most in this gifted and original novel.” Barry Unsworth, Booker Prize winner.